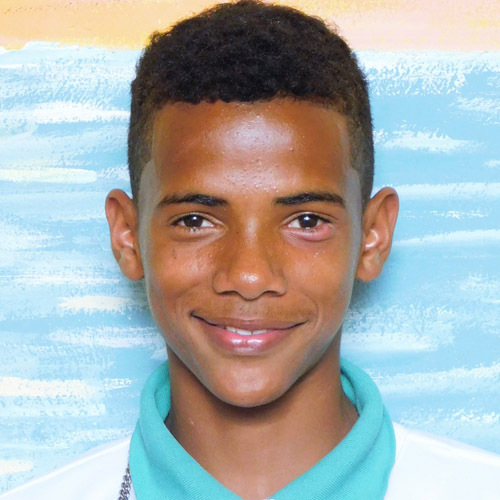 Wandy is an active, creative boy who lives with many family members in a one-bedroom house that is in poor condition. His mother works cleaning houses when jobs are available, but the family has many needs. Wandy has shown great improvement in school this year, becoming more responsible and independent. During free time he most likes to be with his friends, playing baseball or attending church.